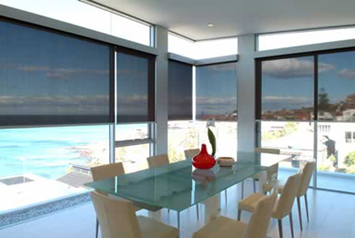 Sunscreen Blinds are a decorative way of reducing heat and glare whilst preserving the view. They are made of fire retardant materials with exceptional insulating properties and are available in an extensive range of colours. Depending on the fabric grade, they can reduce energy consumption by up to 35%. 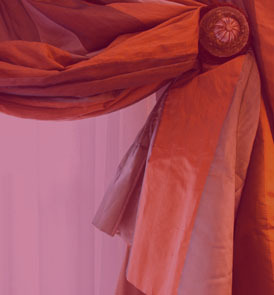 We are the top service provider of all kinds of blinds in Melbourne. We offer customers the best Sunscreen blinds available in the market. Our various services are offered for providing full customer satisfaction whether it is custom made blinds or blind repair services in Melbourne. Our blinds especially sunscreen blinds and Roman blinds in Melbourne, are well known among our clients. We look forward to offering you the best service and product in Australia.